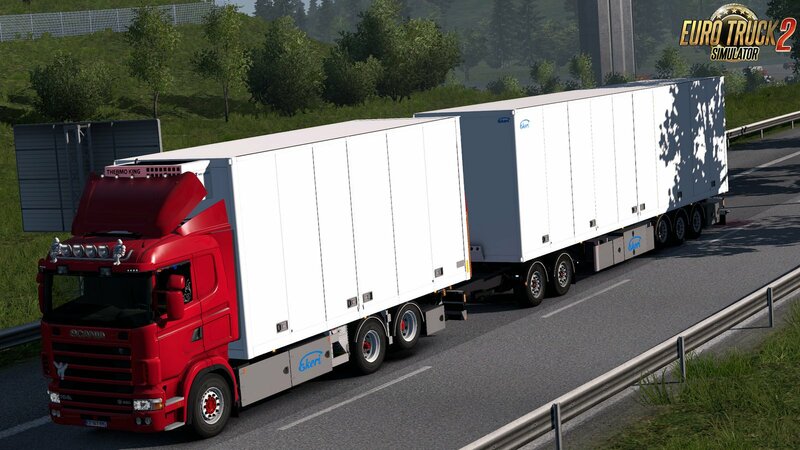 This mod is based on Scania R & S by RJL Tandem - ByCapital mod. a bit more deeper changelog bottom of this thread!!! !Please do not reupload. If you want to share mod use original link!